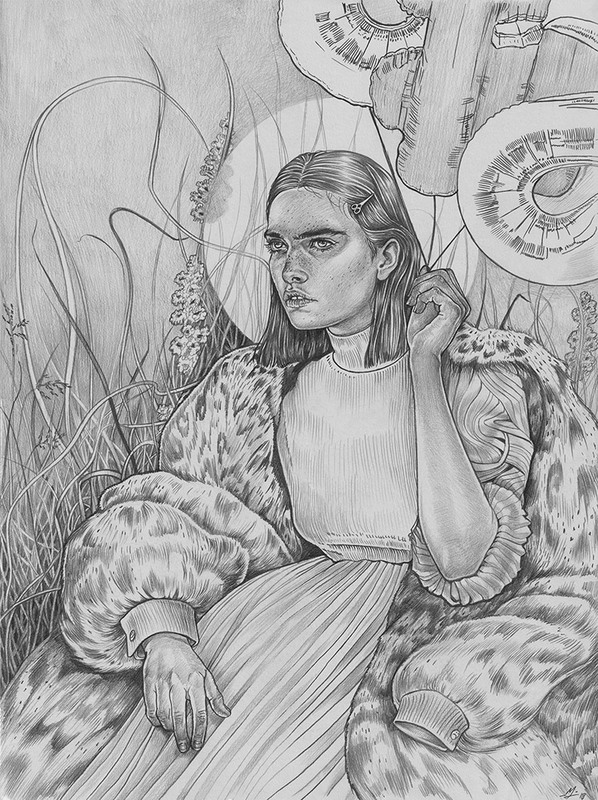 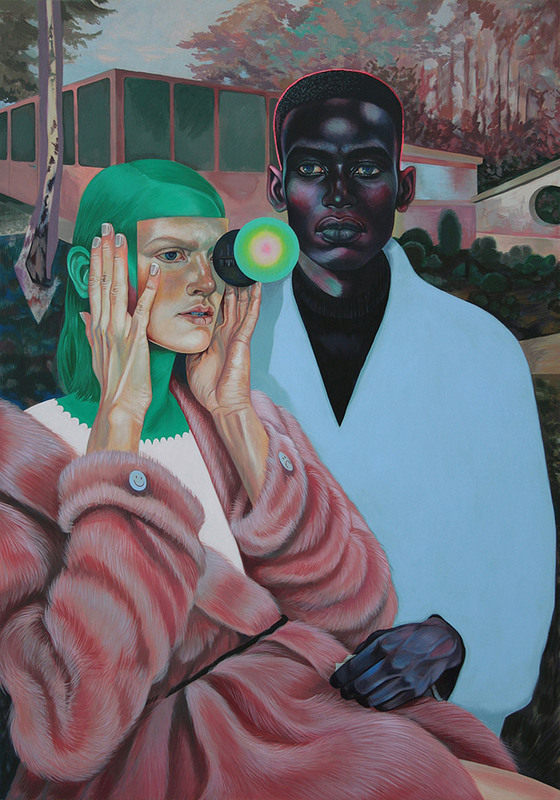 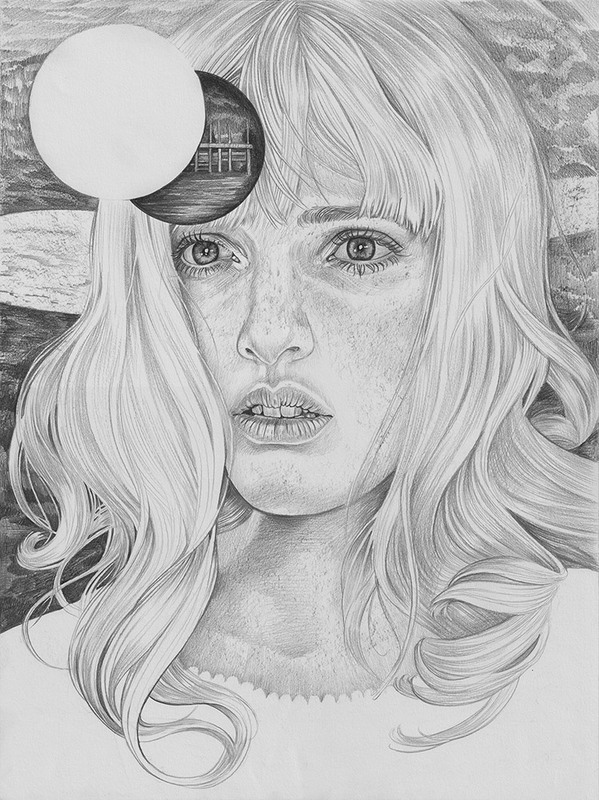 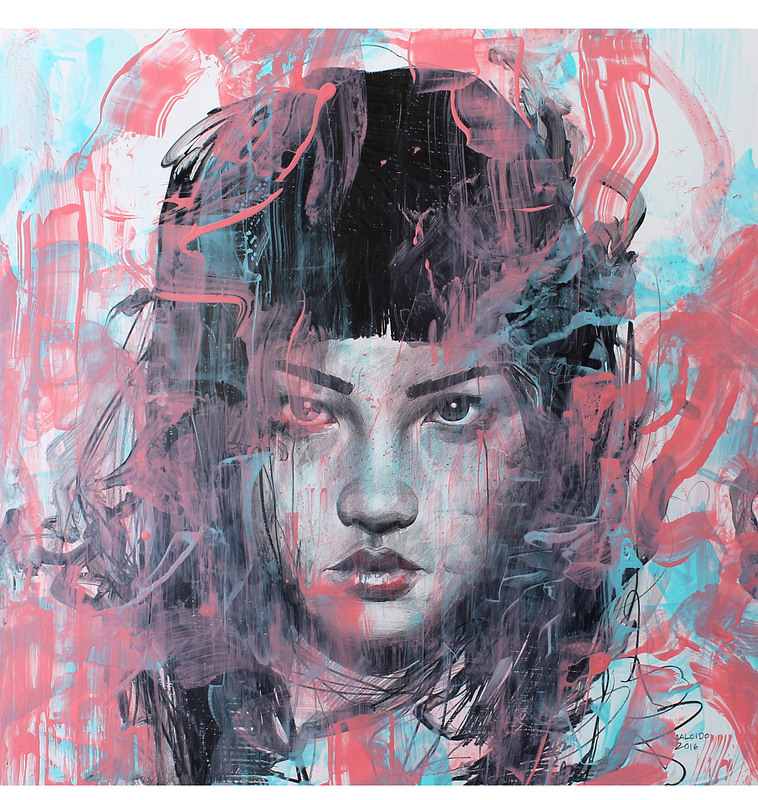 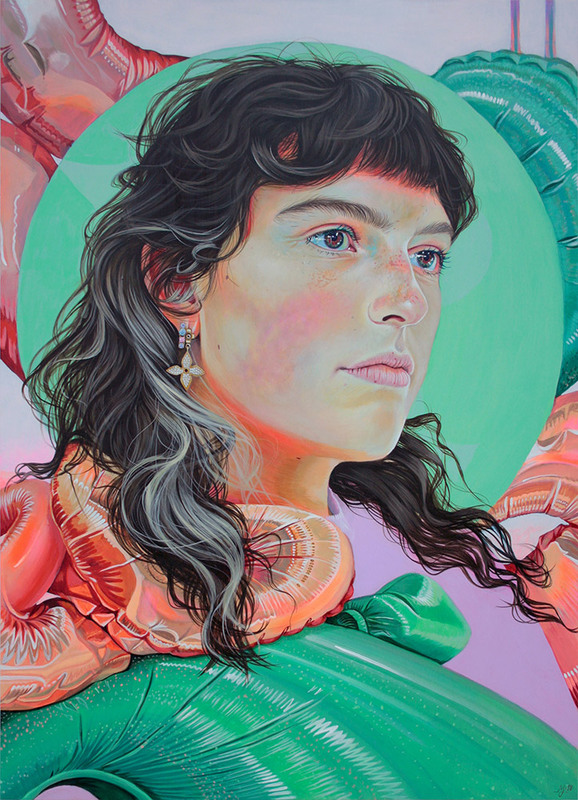 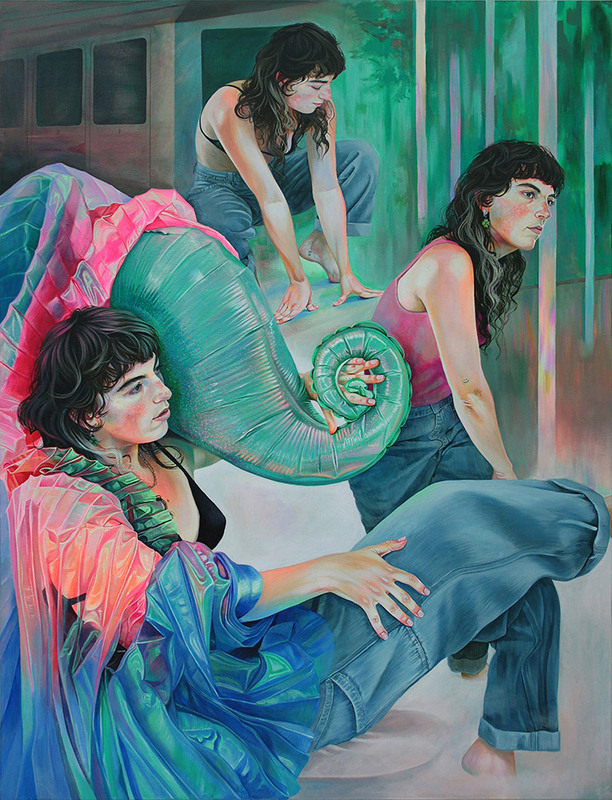 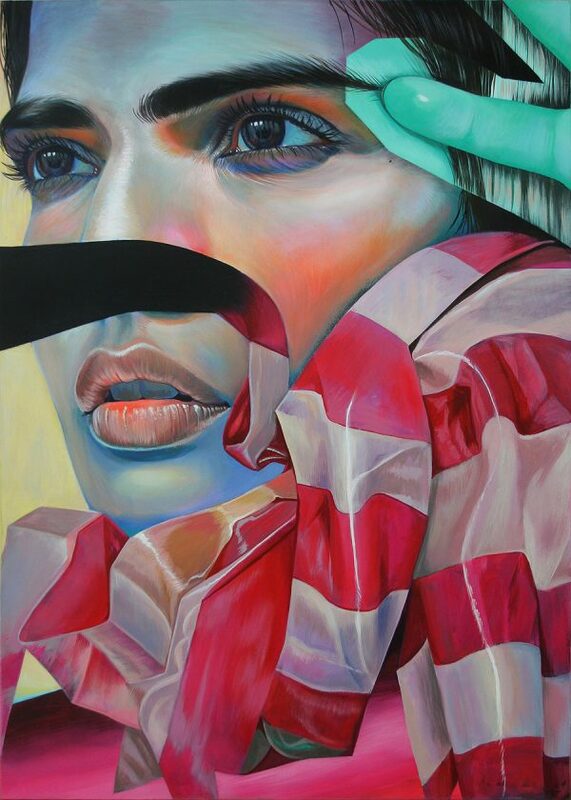 New paintings and drawings from Amsterdam-based artist Martine Johanna (previously featured here). 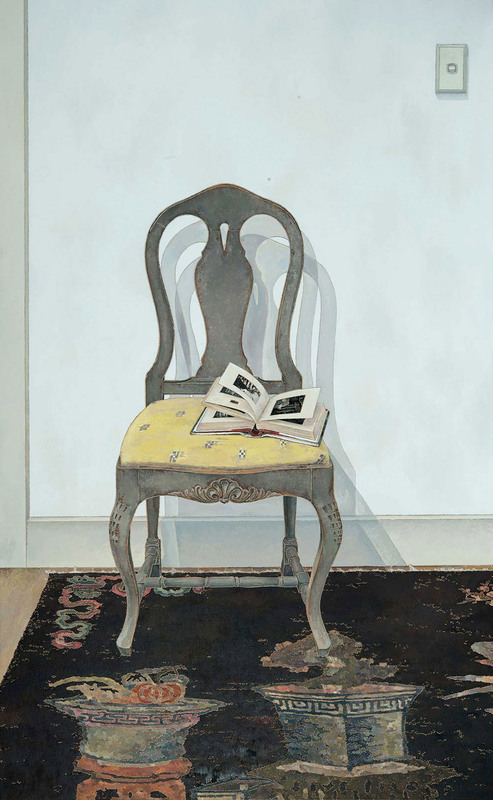 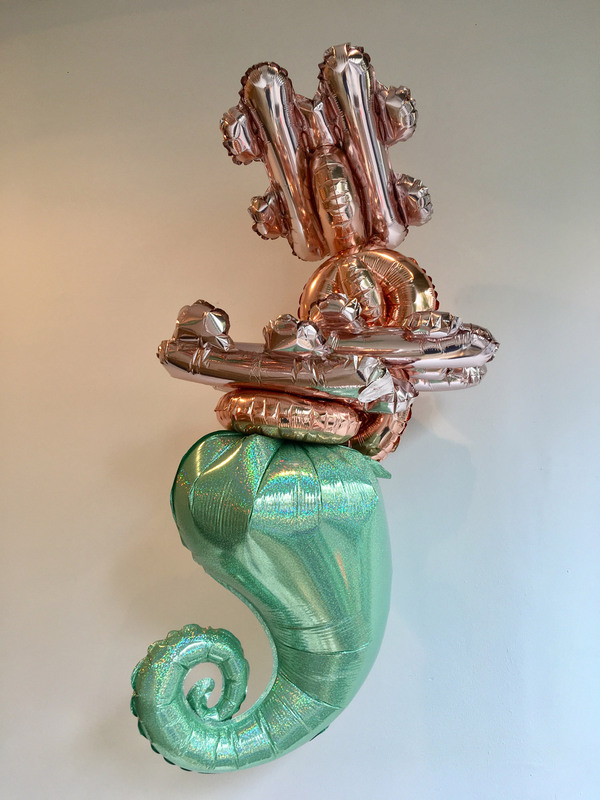 Building on narrative elements from her earlier work, Johanna’s most recent offerings expand her characters’ the inner worlds as they stand amidst disasters, both natural and man-made. 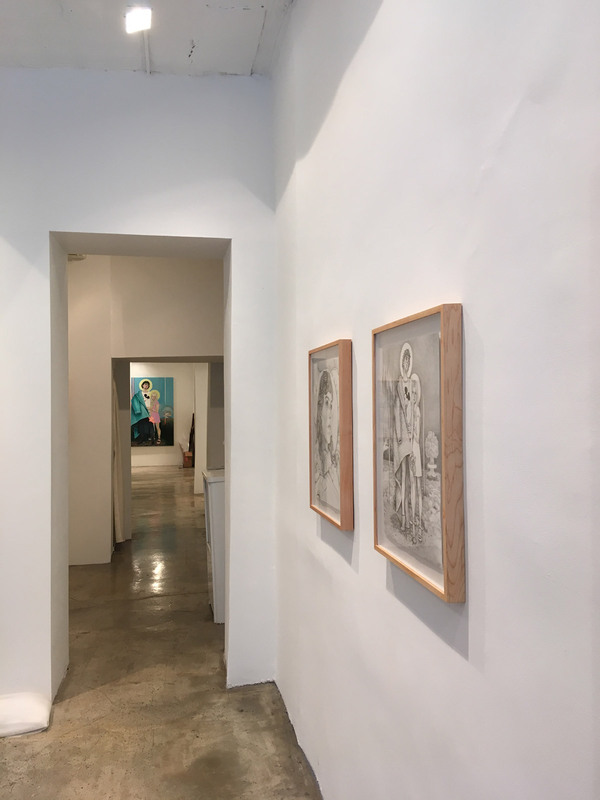 See more images from “Life is but a dream” below or on display at Massey Klein gallery in New York City until November 11.